Though he seems like a born natural when it comes to performing, Casey actually fell into music gradually. He grew up on a farm the first few years of his life and quickly grew to love riding and team roping, a sport he still enjoys today. His grandfather, who loved to play and sing, gave Casey his first guitar growing up, but it wasn’t until college at Texas A&M that he first began to teach himself to play and really focused on writing songs. 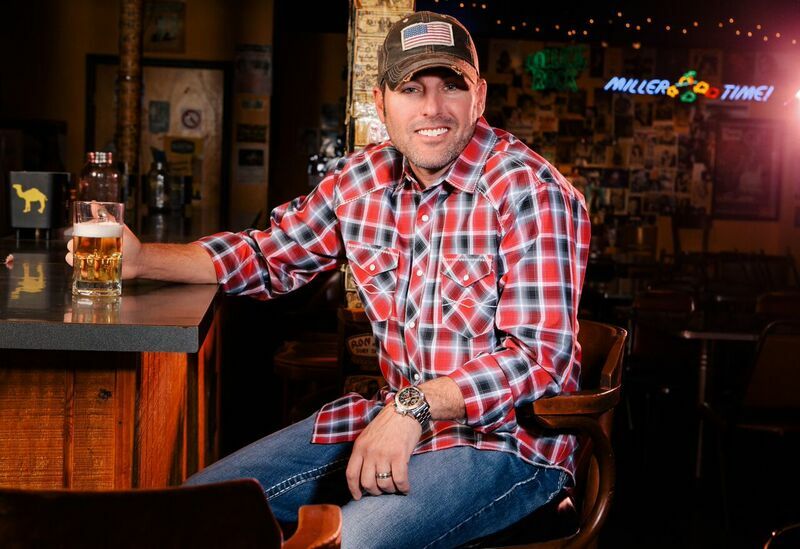 A big fan of 80’s and 90’s country, Casey had always admired the storytelling in the songs of that period, and when a wild-eyed Oklahoma boy named Garth Brooks began swinging from the rafters and employing all sorts of crazy, rock show antics during his concerts, Casey was immediately hooked. Transferring to the University of Texas/Arlington, Casey began traveling around with his girlfriend/future wife Melinda to catch shows by Pat, Randy Rogers, Cross Canadian Ragweed, and other acts who were bubbling up just above the surface on the burgeoning Texas music scene at the time. And it wasn’t long before he was testing the waters himself, playing a regular acoustic gig at Fort Worth bar the Thirsty Armadillo, trying out the songs he’d been writing since high school. “I had moved back and was going to UTA, and just started following some of those guys around,” he recalls. “We’d go see guys like Randy play at the Thirsty Armadillo when he was just starting out and the scene was just barely beginning to go anywhere out here. Pat was selling Billy Bob’s out, and we’d go see him, and Ragweed was just starting to break in that timeframe too. Around this time, with his wife Melinda spearheading management and booking for the band, Casey impressed the owners of Billy Bob’s enough to land a gig playing the legendary club where he’d attended so many shows as a fan himself. Within two years of his first show there, Casey was drawing nearly 4000 eager fans, and he’s never looked back since. In 2006 he released a second self-titled CD that included “White Trash Story,” a raucous, redneck story tune that instantly became a fan favorite. 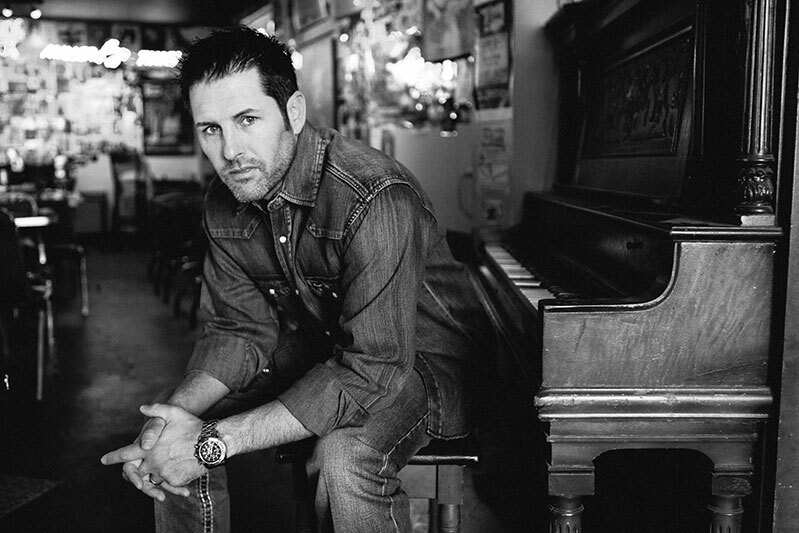 He followed that up with a live CD recorded at Bostock’s, (the Stephenville bar that gave Casey one of his first big breaks), then returned to the studio in 2009 to make, “Moving On,” a project described as “rattling, rolling and rumbling like a youthful Robert Earl Keen fronting Reckless Kelly. That project sold an impressive 32,000 copies thanks to his growing legion of fans, as word spread like wildfire among the college crowd about this underground indie sensation. The fans have always been foremost on Casey’s mind as he built his career, and he makes his music with them in mind. For Casey, it’s never been about accolades, or awards, or even major label attention or fawning. It’s simply about the music. And his fans recognize and appreciate that. Taking a page from the live performance playbook of one of his heroes, Pat Green, Casey fuses genuine, honest lyrics with a contagious, take-no-prisoners energy onstage, making sure everyone is along for the ride -- which, more often than not, is a wild one. His latest studio CD, “Double Wide Dream,” is pretty much right in the wheelhouse of Casey’s previous three…the songs contemplate all the highs and lows of real life, from the heartaches to the belly laughs and everything in between, and the CD is packed full of that unbridled, can-do indie spirit that has rocket-powered his entire career right from the start. From the straight-shooting, hilarity of the leadoff single, “Double Wide Dream,” a redneck’s declaration of love for his hot mess of a wife, to the heartfelt twist of “Give You A Ring,” and the hotter-than-a-jalapeno, Texas-tinged smoker, “One Star Flag,” the tunes on this new CD cover a broad range of material and emotions and showcase a maturity that can only be achieved through lots of living, loving, and losing -- things Casey has no doubt done his fair share of throughout his life and his budding career. And though he can work his way through a tearjerker with the best of ‘em, for Casey, every song doesn’t have to be brain surgery -- it’s OK to laugh and have a good time and let your hair down, as in the case of the hilarious title track, or “White Trash Story II - The Deuce,” a continuation of the tune that has become a fan sensation and instant singalong during his shows. 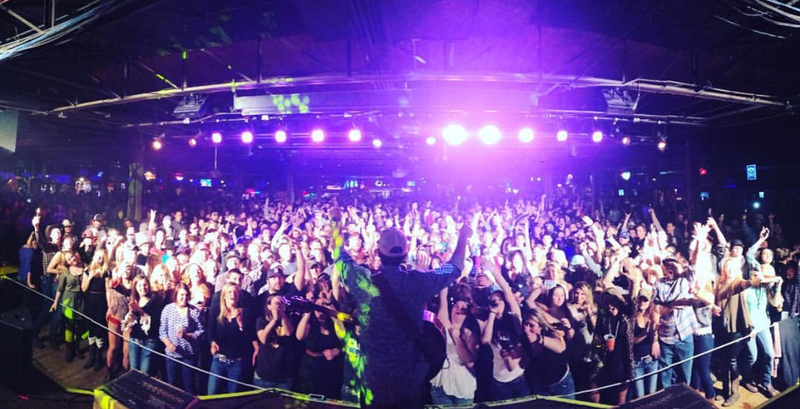 With the release of what will likely be his biggest album to date, Casey is gearing up for his biggest year ever, playing to packed houses throughout Texas and the Midwest. He’s come a long, long way since those early days on that Armadillo stage, and he still loves to thrill crowds both big and small. But given the choice -- he’ll take the flamethrower approach every time.